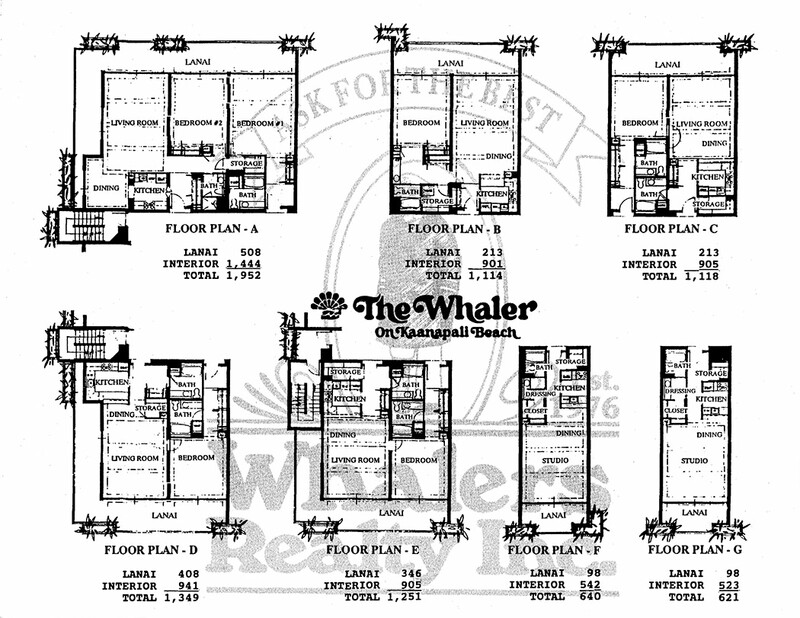 As the “original” Condominium Resort on Kaanapali Beach constructed in 1975, The Whaler is known as another favorite among owners and guests. Directly adjacent to Whalers Village and just steps from the beach, this property is widely recognized for its sweeping views. 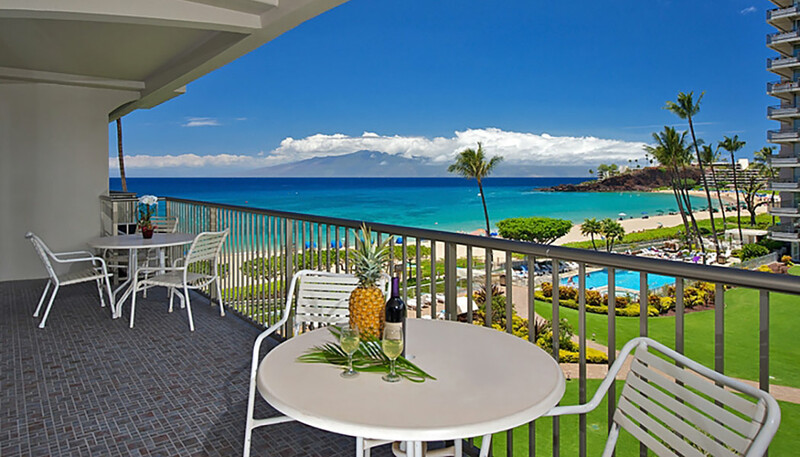 Featuring two 12 story towers, most units enjoy the sights of Pacific blue waters that include the islands of Molokai and Lanai, the West Maui Mountains or the picturesque Pu’u Keka’a, commonly referred to as “Black Rock”. 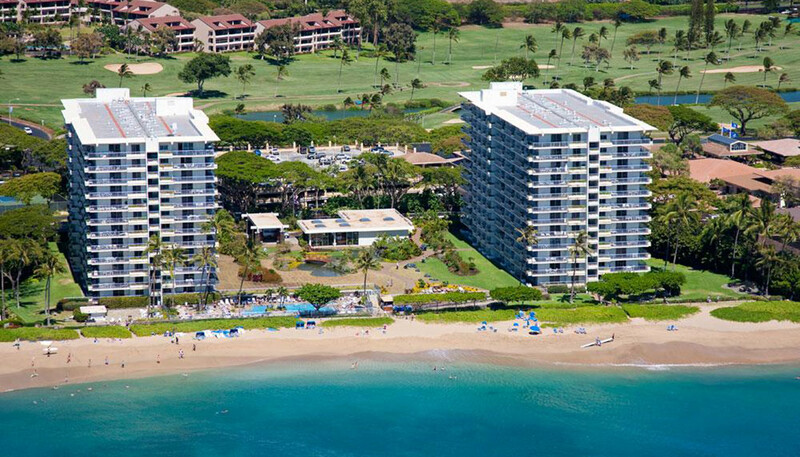 Each tower is designed with 180 individually owned units that range from 640 sqft studios to 2,000 sqft two-bedrooms that include wrap around lanais. A recent remodel of the lobby in 2017 with group seating areas add to the property amenities that also feature a heated, in-ground pool and spa, fitness center, tennis courts and underground parking.